You probably aren't supposed to let months elapse in between blog posts, right? Sometimes life just...gets in the way! Instead of fighting it (as fighting with myself is most often completely unproductive), I've decided to embrace these little bits of "in-the-way" life, and devote a post to some books you might have missed when life was getting in the way! I can't promise that I won't do it again. But I'll try my very, very best not to do it again. "Strange smells. Disappearing remotes. That itch you just can’t reach. It’s not your fault! 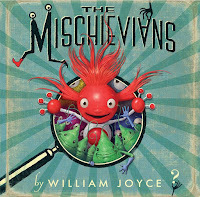 It’s the Mischievians, an ancient race of global mischief-makers who do all the things that embarrass you." 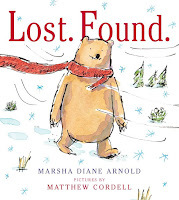 While the Q&A format, lengthier entries and vocabulary makes this book better for older picture book readers, it is super fun and helps keep the imaginative 'magic' of childhood alive. "With a little help from her fairy godrobot, Cinderella is going to the ball. But when the prince's ship has mechanical trouble, someone will have to zoom to the rescue!" 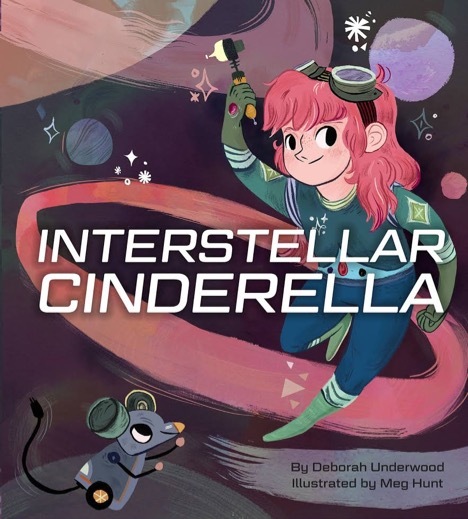 A refreshing fairy tale retelling, perfect for modern self-rescuing princesses (and princes). "Norton the Robot is intrigued by his discovery of a lone flower one day and sets about trying to care for it, with amusing and ultimately poignant results." 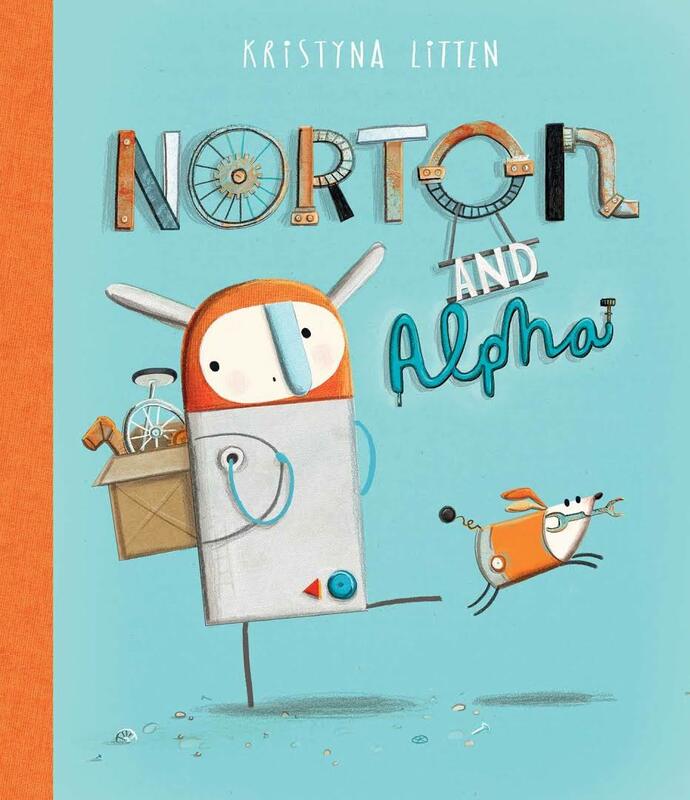 A robot engineer and his (hand-built) pup discover that sometimes something's "use" isn't immediately apparent, but that doesn't make it any less important. Added bonus: a beautiful fold-out spread. 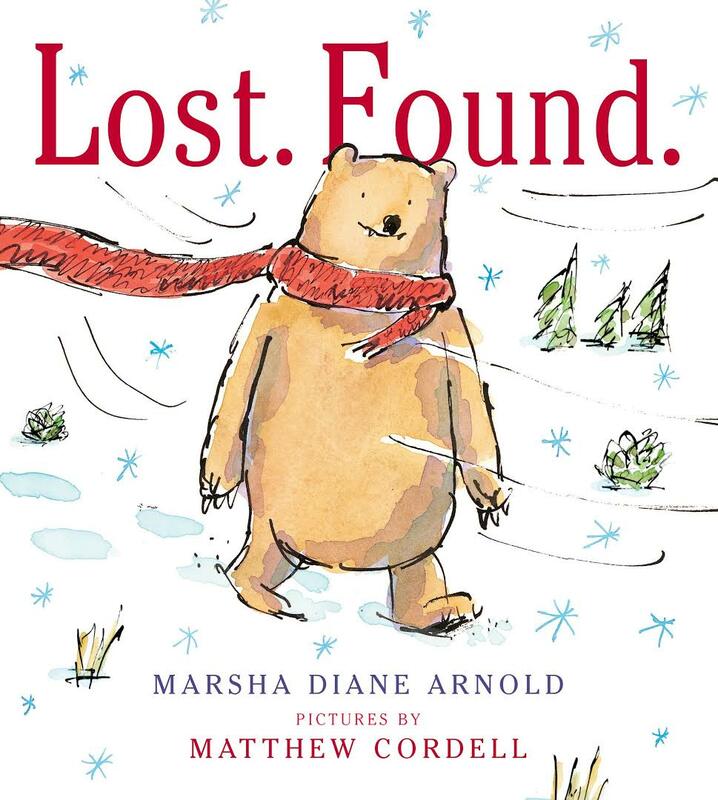 When a bear loses his scarf, it is found (and re-found) by a series of other woodland animals who each use it in a different way...until calamity ensues and friendship and patience win the day! Such a sweet reminder of individuality AND the ties that bind us together. 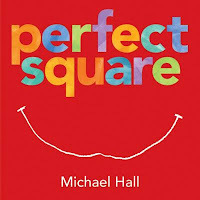 This nearly wordless book is great for picture book readers of all ages. 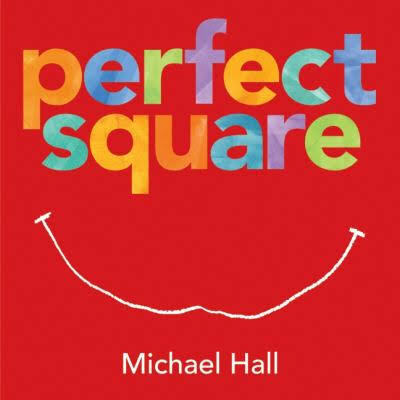 "A perfect square is transformed in this adventure story that will transport you far beyond the four equal sides of this square book." 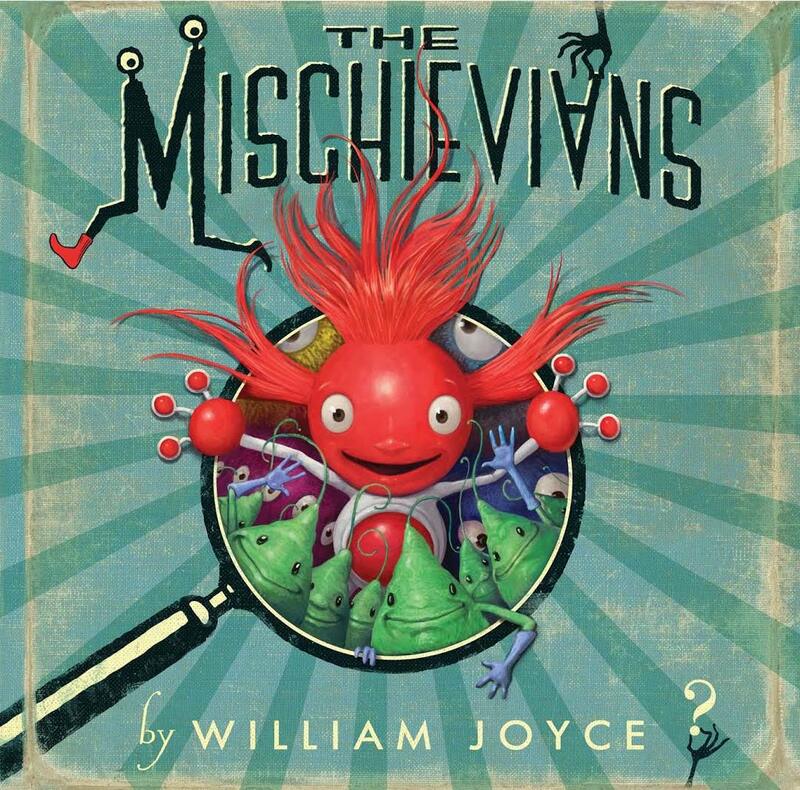 A subtle and beautiful examination of creativity, imagination and transformation...and a fun way to spend an afternoon making your own art! Click through to discover every book reviewed on Pickle Corn Jam, all in one place! Come join me in the Children's Book Signing Tent! Click the logo to sign up to volunteer today! 2018 Nominations are now OPEN! Share book reviews and ratings with Eileen, and even join a book club on Goodreads. Have your own 3 Word Challenge? Send me 3 (clean) words and I'll write you a poem or short story! all the latest Pickle Corn Jam news! © EILEEN MANES, 2018. ALL RIGHTS RESERVED. Image(s) used under license from Shutterstock.com. Awesome Inc. theme. Powered by Blogger.